Quit smoking cold turkey? Are you nuts? When there are so many different ways to make it easier on you, why quit smoking cold turkey? Because it works, and it seems to be one of the most reliable long term methods to quit smoking. 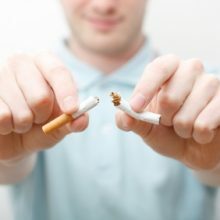 A great many people who have stopped smoking say it’s the most challenging thing they’ve ever done, and those that have quit smoking cold turkey wear it like a badge of honor. 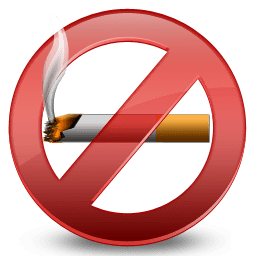 Two of the most common ways cigarette smokers have been quitting are through the use of nicotine replacement therapy, known as NRT, and prescription of stop-smoking drugs. But more people are becoming increasingly aware of the higher benefits of quitting smoking cold turkey, which means quitting smoking abruptly without the aid of medications and therapies. Yes. It is possible to give up smoking at once, as many ex-smokers have done. But you should know that this mostly works for people who smoke only a few cigarettes a day. If you’re a heavy smoker, taking more than ten cigarettes a day, you might want to consider other means to quit smoking. One thing people often overlook when trying to quit smoking cold turkey is mental readiness. Since quitting cold turkey entails you to stop a habit without the aid of traditional medications and therapies, you’ll need to call on the help of your mental energy. Plan Ahead: If your cold turkey is going to be successful then you need to plan for it. Choose a period of time in the future when you will start. Make sure you pick a date you’re not going to be involved in a notable occasion. The reason is that stress is a major trigger for smokers. For example, you don’t want to schedule a cold turkey during an official assignment, exams or other engagements that generally induce stress. And for those that only smoke occasionally, write down why you want to quit. For many smokers, it’s because of their health they plan to stop smoking. For some, it’s because they want to save money since smoking can turn to an expensive habit over time. For you, it might be you have planned to quit before a major birthday or milestone in your life. Whatever is the reason you’re planning to quit, write it down somewhere and make sure it’s with you always. You might even save it on your phone. This can help you to fight the urge to light a cigarette when the unavoidable craving comes. Avoid trouble areas. If you always smoke when you drive, try to take the bus or find other means of getting places. Riding a bike is a fantastic way to improve your health and avoid a trigger at the same time. Avoid alcohol completely. Drinking lowers inhibitions, and if you were holding strong when you walked into the bar, you might be buying a pack on the way out. Stay away from alcohol altogether, if you feel the need to go to a bar, volunteer to be the designated driver until you’ve quit for three months or more. Find something to do with your hands. A lot of smokers talk about how they don’t know what to do with their hands after quitting. This is especially true during times when there isn’t much else to do, like driving or sitting around watching the game or a movie. Replace the old habit with a new one like learning how to do sleight of hand tricks or squeezing a stress ball. Distract yourself. 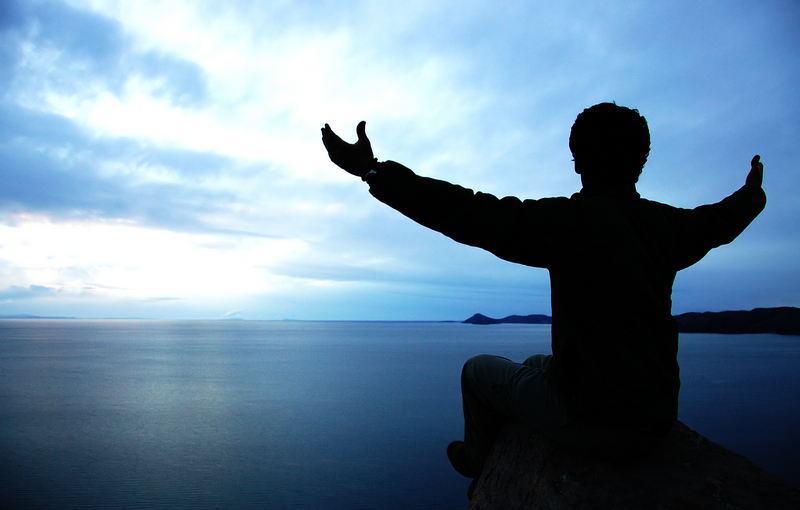 Before you quit, decide on something that will take your mind away from the cravings and the restlessness. Do this as often as possible. Go to the gym, walk the dog, clean your house. Bonus tip: If you play video games, buy a new one right before you quit and don’t even start playing until you’ve had your last cigarette. This covers keeping your hands busy and distracting you for hours. The following is anecdotal evidence, but it lends itself well to this report. A group of students in a nursing class were discussing smoking and how to help their future patients when the question came up: what is the best way to quit smoking? Most of them only knew about it from others, but a few of the students were themselves former smokers, and they had all quit cold turkey. They talked about friends who had used Nicotine Replacement Therapy (NRT) or other means to quit, and they had all returned to smoking after some time. The conclusion this group came to was that the willpower developed and exercised to quit smoking cold turkey was the only thing that would allow you to beat recurring cravings, no matter how far down the road. Their friends had all had something helping them through. When that wasn’t there and a random craving popped up, they lacked the willpower to resist. It’s only a theory, and probably unprovable, but interesting nonetheless. What About Quitting Smokeless Tobacco?